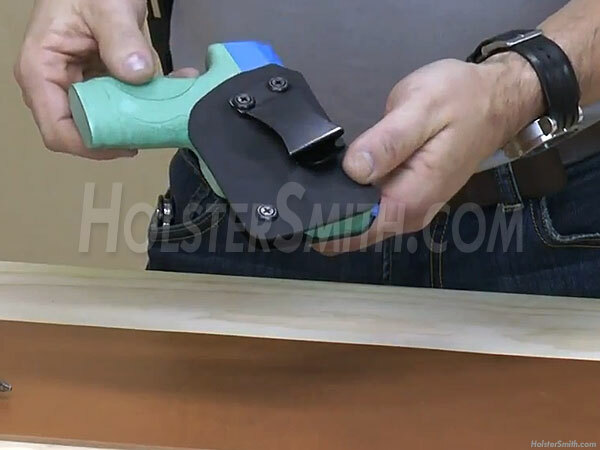 In this video, instructor Robbie Feltman will show you the basics of fold-over (taco-style) thermoform holster design and construction. You will learn staging, handgun and material preparation, heating, forming, finishing and assembly. This presentation also includes jig design and installation for retention spacing and clip mount clearance. The demonstrated holster design in this video is done in tactical black cell/smooth KYDEX® thermoform sheet and includes Flush Mount Clip placement and installation. This is a recommended video for beginning to intermediate hobbyist's.